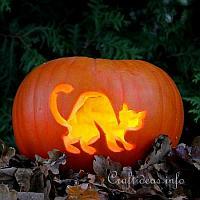 The Halloween tradition is celtic and originated as a celebration to honor the dead. 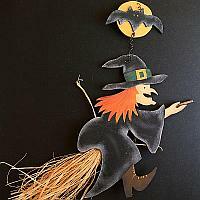 These days, it gets celebrated on the 31st of October in the U.S.A. and “trick or treating” is also gaining popularity in European nations as well. 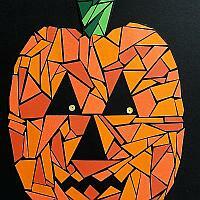 It is a day that children look forward to all year long. 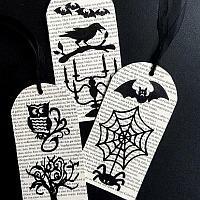 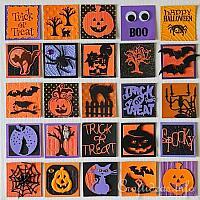 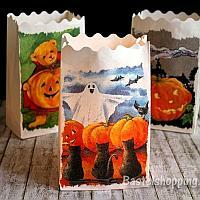 A chance to dress up and go around “trick-or-treating” to collect goodies in their halloween bags. 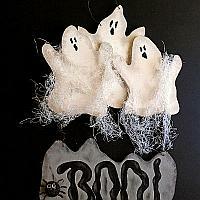 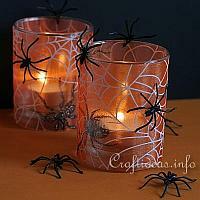 Adults like to decorate their houses in a spooky sort of way to give others a fright. 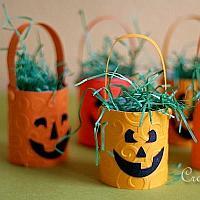 Halloween parties get celebrated. 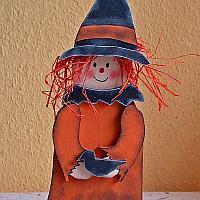 Typical halloween symbols are the Jack-o’-Lantern, witches and ghosts. 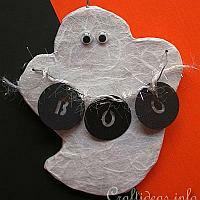 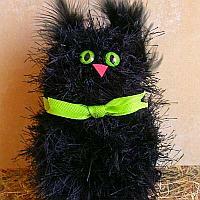 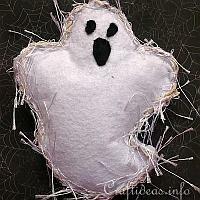 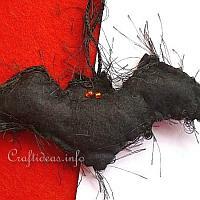 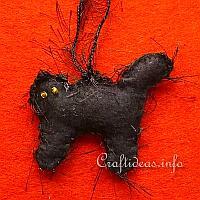 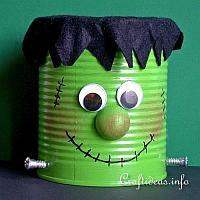 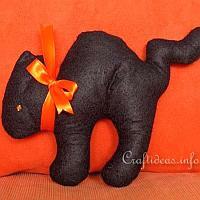 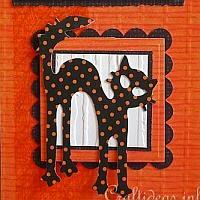 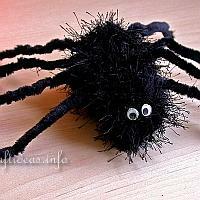 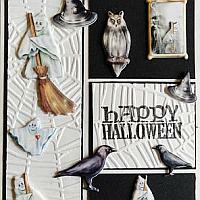 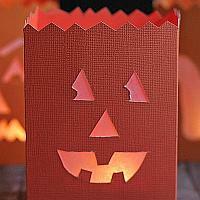 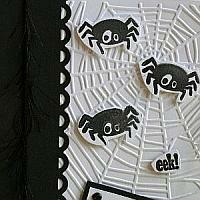 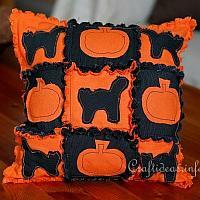 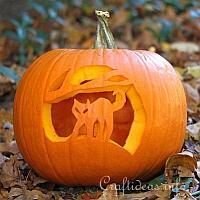 Here you will find fun halloween projects to create with your family.